Last Saturday Darren Weir produced promising filly Sopressa (3f So You Think x Hidden Strings, by Weasel Clause) to score a dominant win in the Group III SAJC Auraria Stakes and on ANZAC Day unleashed another leading contender by the same sire for the upcoming Group I SAJC Australasian Oaks in Think Bleue (3f So You Think x Ballybleue, by Peintre Celebre). A promising winner of the Group III MVRC Alexandra Stakes at Moonee Valley last month, Think Bleue has been given a quiet time since then and reappeared in the open three year-old handicap over 1720 metres at Flemington. 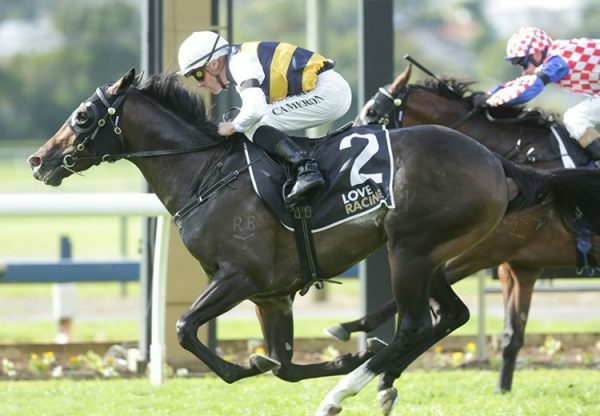 She showed her class to win by half a neck as favourite taking her overall record to four wins from seven starts with prizemoney in excess of $244,000. “After Moonee Valley she went to the beach and had an easy 10 days which let her fill out in condition a bit,” said Weir. "She's had a soft enough month but she'd done enough to win today. 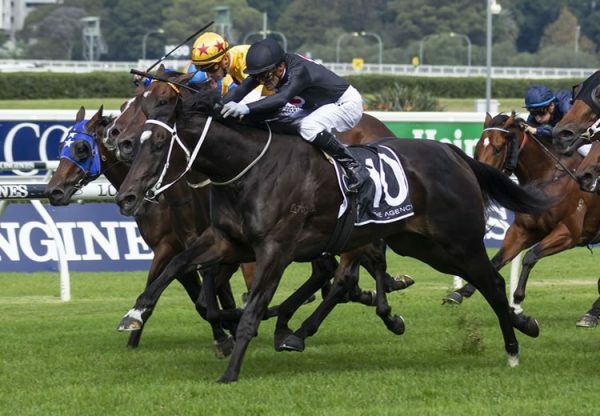 An $80,000 Magic Millions National Yearling Sale purchase from the Vieira Group draft for Darren Weir/John Foote Bloodstock, Think Bleue was bred by Bert Vieira and is the best of four winners from Group II STC Silver Slipper winner Ballybleue. By Arc winner Peintre Celebre (USA), Ballybleue is from the family of champion sires Flying Spur and Encosta de Lago. 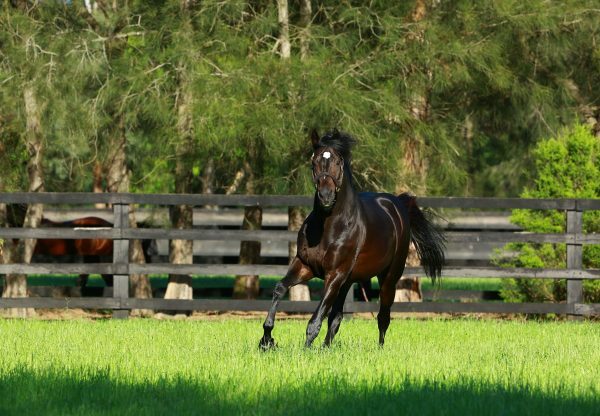 So You Think has had a hot run since the start of the year when Care to Think won the Magic Millions Cup and has six stakes-winners to his credit for the season, five of them Group winners headed by Group I ATC Randwick Guineas winner D’Argento. 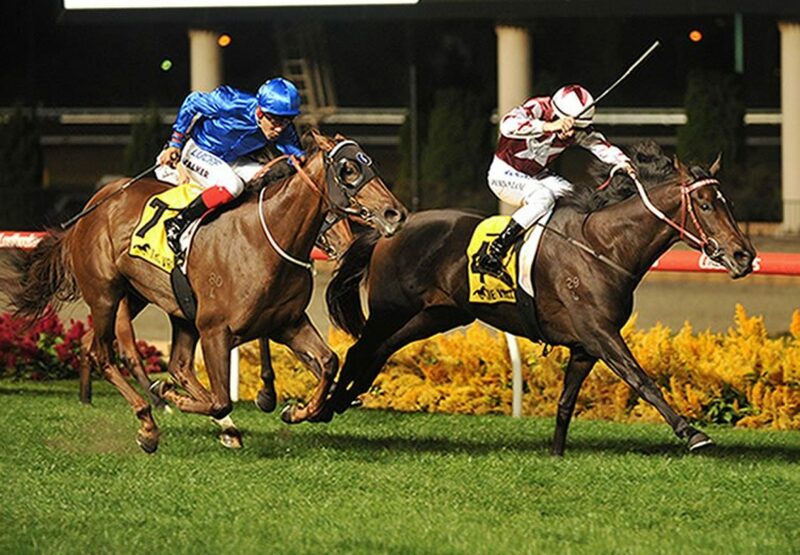 The dual Cox Plate winner stands at a fee of $44,000 this spring.